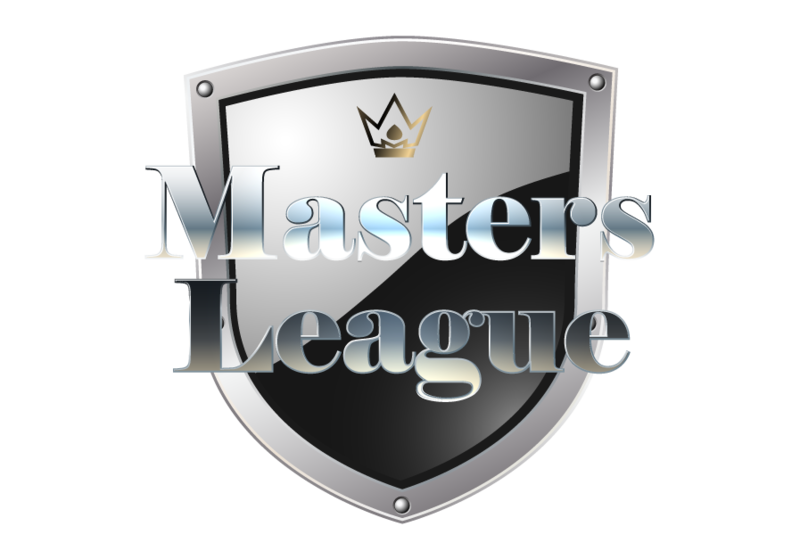 To be in the Masters League you must achieve a score of 1500 points. 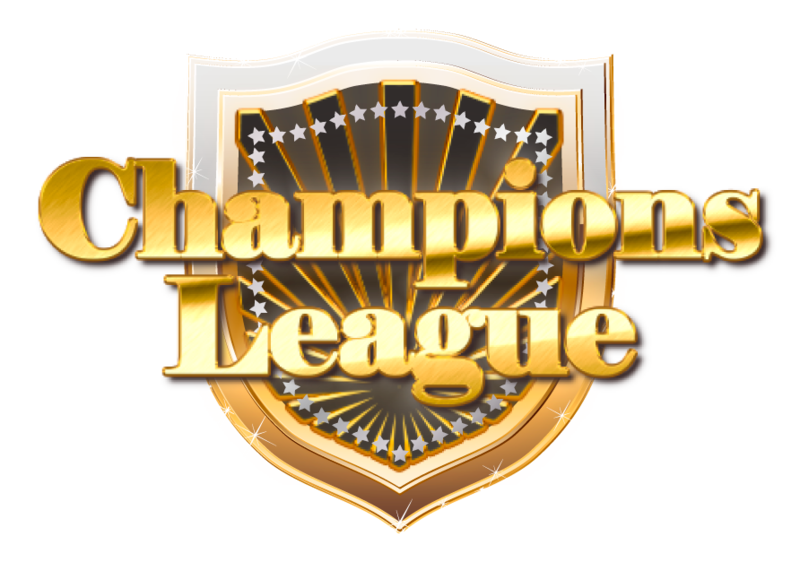 To be in the Champions League you must achieve a score of 2000 points. 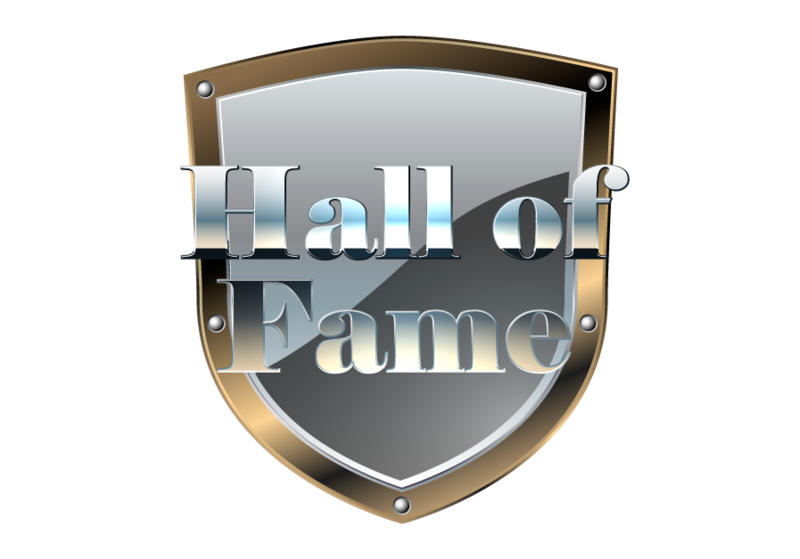 To be in the Hall of Fame you must achieve a score of 1000 points.